Day hire or mini breaks. 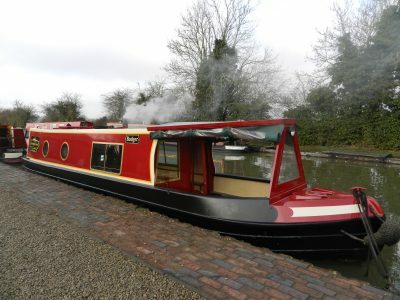 MOLE and BADGER are two similar well-equipped comfortable dayboats that are available for daily hire for up to twelve people. Weekly and short breaks. 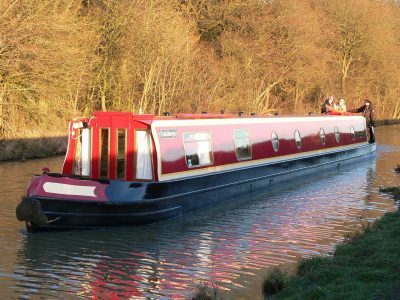 We have a number of well-equipped comfortable narrowboats that are available for hire for up to ten people.